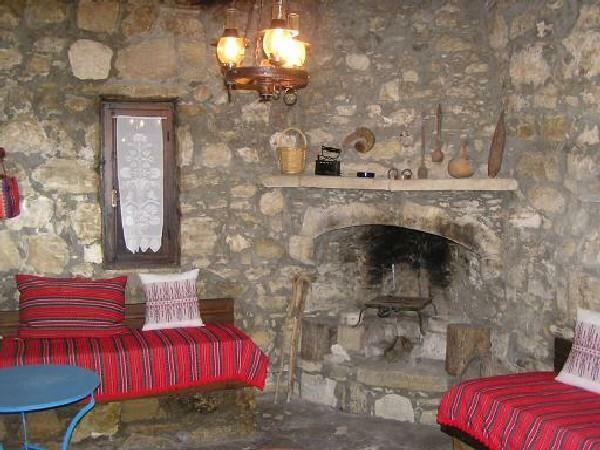 Metochi Cottage is an old stone cottage built in 1823 and renovated in 1990, located away from the road near to the village Kamilari. 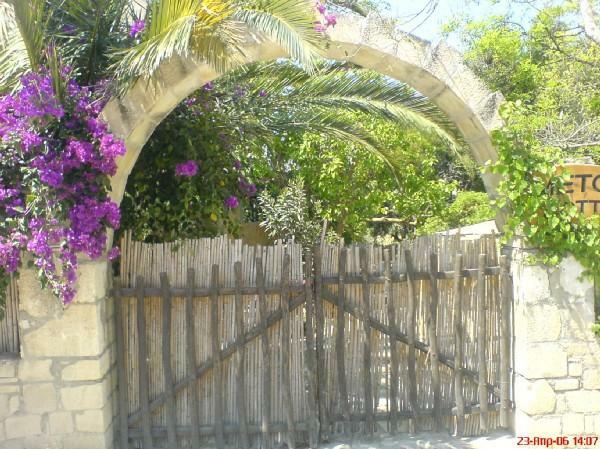 It appeals to anyone who prefers to holiday in a simple and rusting setting. 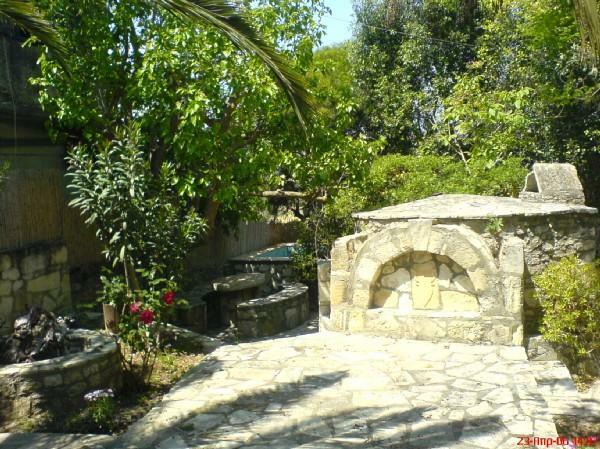 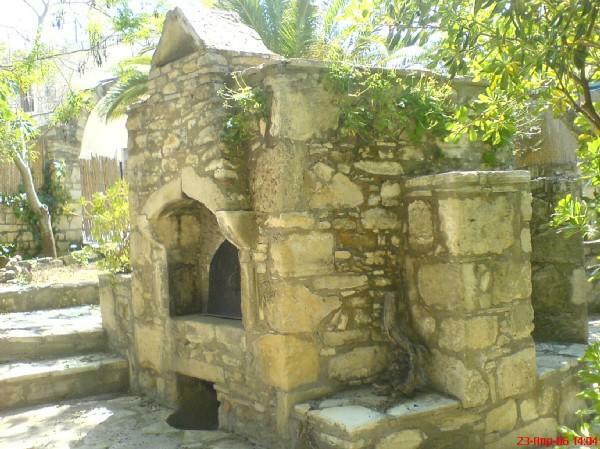 It is furnished and decorated according to Cretan tradition. 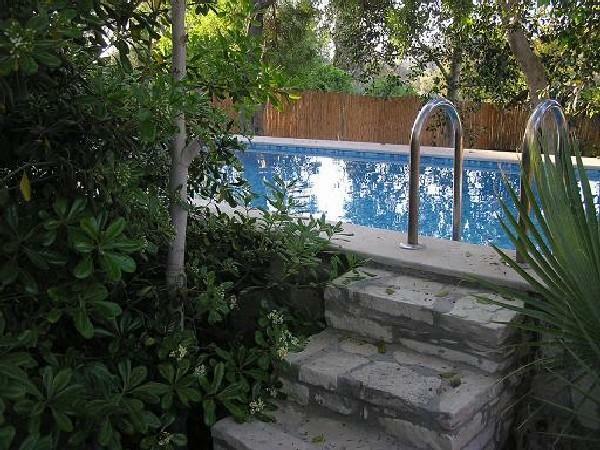 Entering the outside door you can see a beautiful exotic garden with a private swimming pool, and entering the house you can see a spacious dinning room- living room with a fire-place and two sofas convertible into single beds. 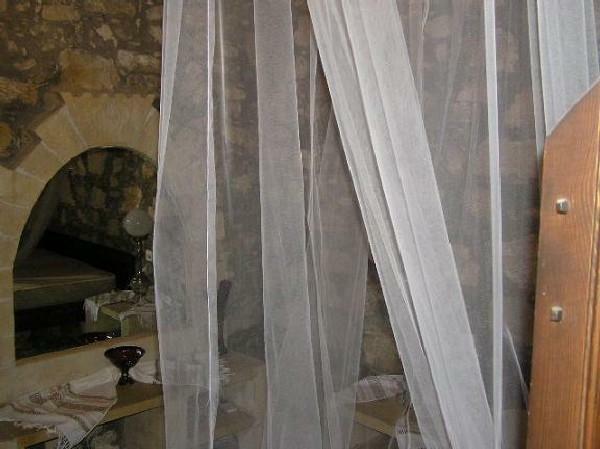 From there you enter a double bedroom and after that the kitchen and the bathroom. 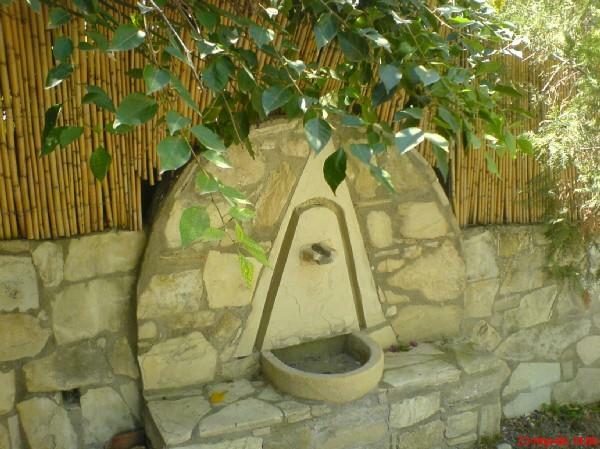 The magnificent is that all parts of the kitchen and bathroom is from stone. 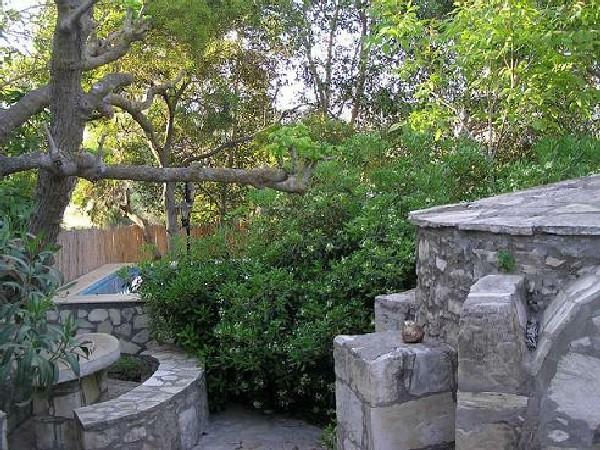 METOCHI COTTAGE is a very romantic hideaway for couples who want a truly quiet life with piece. 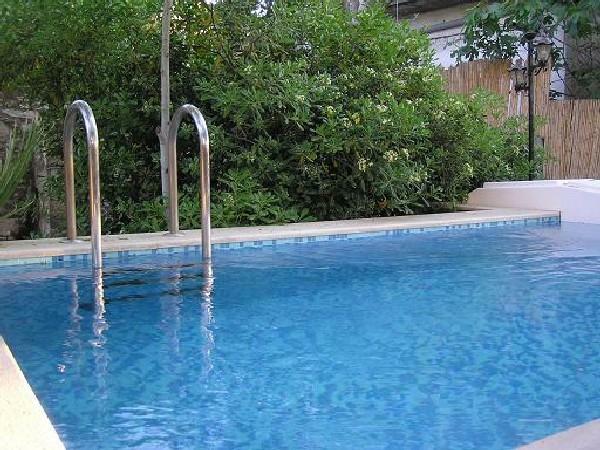 It can accommodate 2-4 persons.